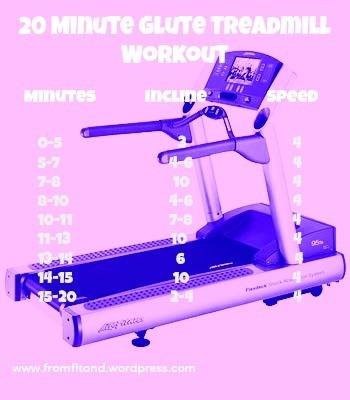 Here is another great treadmill workout. 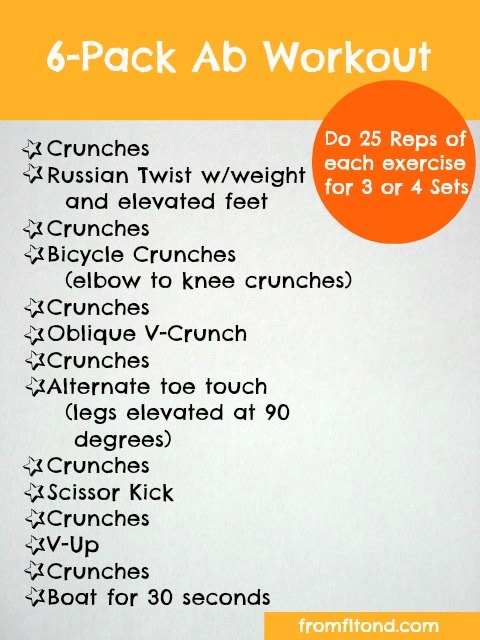 It is a great interval pyramid that is guaranteed to make your time on the treadmill fly by! Personally, I’m a big fan of pyramids. 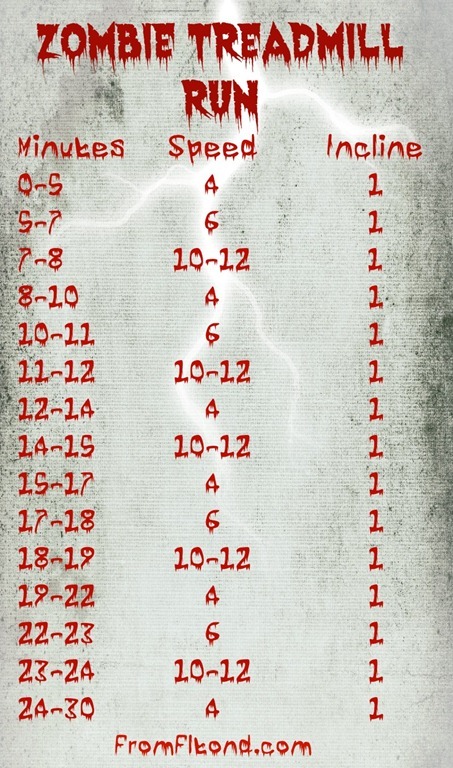 This interval will take you up in speed and then bring you back down with one big burst of speed at the end. 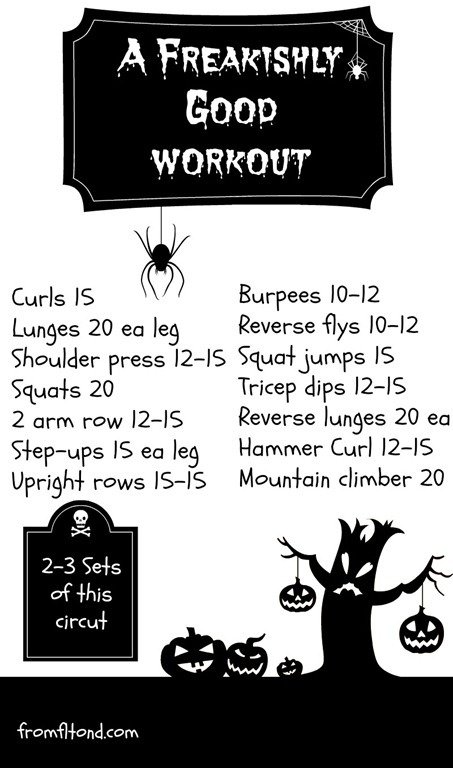 You will be sweating and burning those calories away! 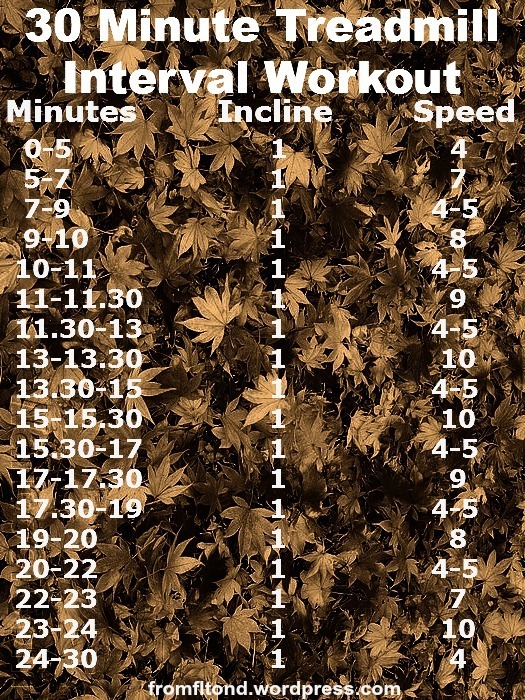 This entry was posted in Treadmill Workouts, Uncategorized and tagged 30 minute treadmill workout, fitness, running, treadmill, treadmill intervals, workout on October 1, 2012 by fromfltond.